The Bloom Group requests some further information. The Bloom Group issues a tax receipts to individuals and organizations. 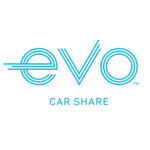 Evo Car Share has generously provided $3,200 in rewards to contributors to this campaign. Their sponsorship has now ended but we still need your help. The Bloom Group is managing the funds for this campaign. 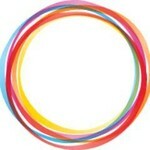 The Bloom Group is a verified organization.